The Lumpsuckers, Cyclopterus lumpus, are moving inshore to breed off the Sussex coast, but none were seen guarding their eggs yet. Stan Breban, a scallop fisherman brought me a Knobbed Triton, Charonia lampas, which he caught in his scallop dredge somewhere in the Little Russel to the east of Guernsey in the Channel Islands. The whole animal weighed 541 grams (drained) and had a total shell length of 16.5 cm. 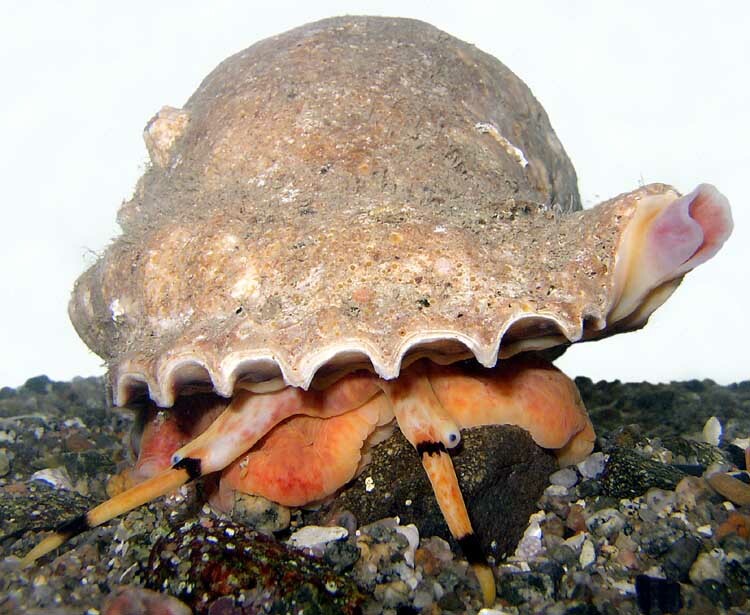 It had a shell width of 10.5 cm and a shell height of 7.5 cm. 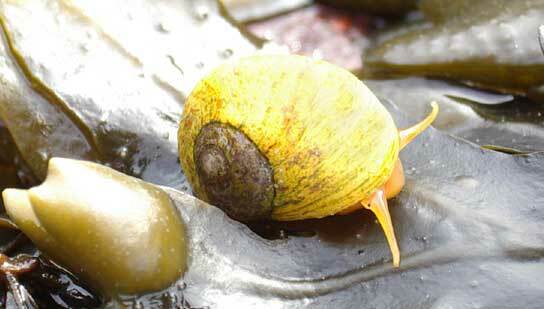 This large gastropod mollusc is expected to find a home in Guernsey Public Aquarium at St. Peter Port. 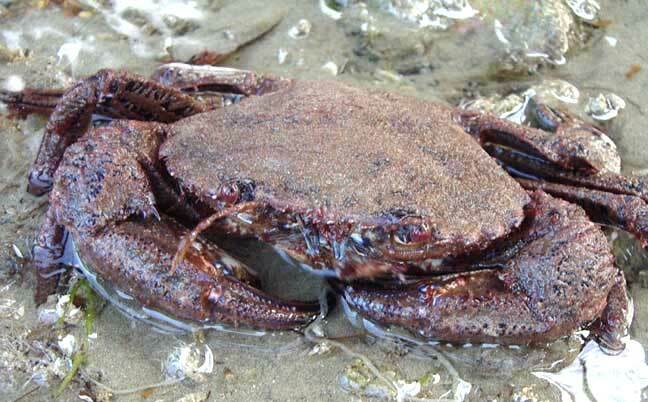 As mass mortality, thousands of the Velvet Swimming Crab, Necora puber, were washed up, some still slightly alive, on the shores of Kent. The reason is a mystery and this was the only species featured in the wreck. At least four Porpoises, Phocoena phocoena, were swimming off Formby Point, juts 15 miles north of Liverpool on the north-west coast of England. Conditions for viewing were excellent as they were all around Liverpool Bay. I have heard from various sources that porpoises have been seen recently from the Golden Mile at Blackpool. .
NB: Porpoises are common around the British Isles including the Irish Sea. However, their undersea habitats in murky water mean that actual sightings are unusual near where people actually live. A 157 kg male Thresher Shark, Alopias vulpinus, was sold at Newlyn market, Cornwall, caught by 7.5 metre Falmouth netting vessel Peter John II. 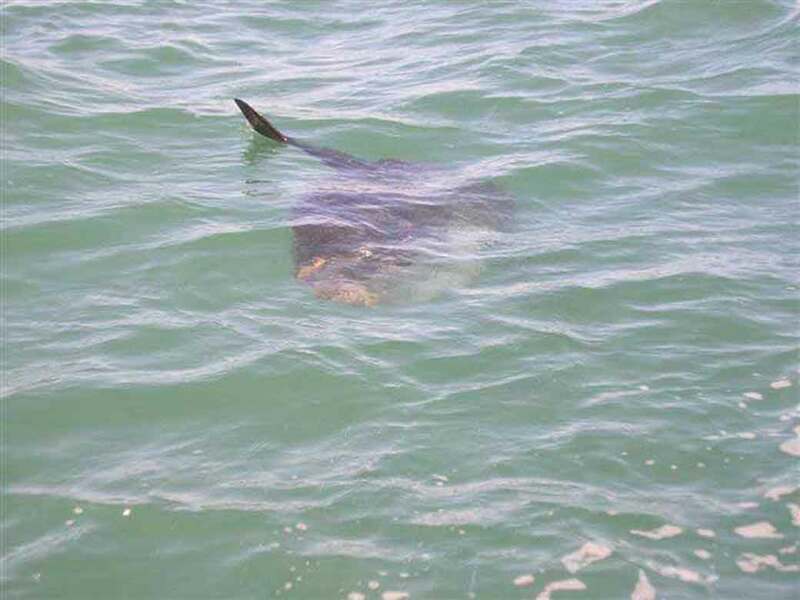 The shark was caught approximately three miles from shore in Falmouth Bay, Cornwall. These large egg cases were washed up on the shores of the Orkney Isles, north of mainland Scotland. All the finds of over a hundred egg cases lacked the horns. The large size of these egg cases means they are almost certainly* the cases of the endangered# Skate, Dipturus (=Raja) batis. The width of the purse above seems to be about 127 mm. 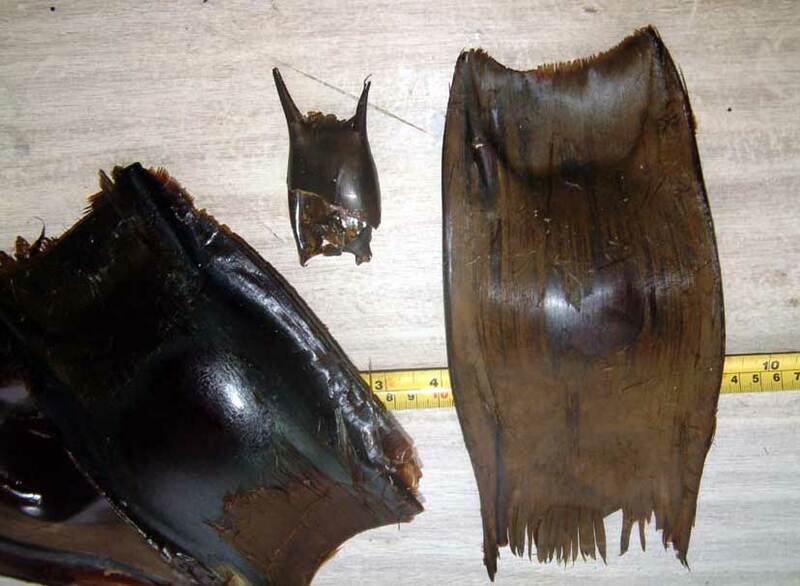 *Not thought to be either the egg cases of the Norwegian (or Black) Skate, Dipturus nidarosiensis, or the Long-nosed Skate, Dipturus oxyrinchus. # The Common Skate is now absent from most of the seas around the British Isles. There is a small population caught off Mull (SW Scotland, islands) but the Orkneys remain a stronghold for an unimportant commercial catch of mixed Skate (Common and Black Skate). These egg cases are washed up every year. The local school children collected twenty in 2004. The photograph shows the much smaller ray egg cases for comparison. The lengths (wet when discovered) varied between 270 - 300 mm in length with a width of between 140 mm and 160 mm. These egg cases lacked the external horns present on ray egg cases and these ones appear to be internal. Divers report the egg cases resting on the bottom at between 7 and 20 metres in depth over sand or sand and gravel bottoms. These are scallop grounds. When lifted the egg cases falls to the bottom and stays there. Large adult Common Skate are observed by divers on these grounds, but no juvenile skates have been spotted. There is a problem inasmuch that these egg cases do not match a known photographed egg case of the Common Skate. This is being investigated. It is possible that the original photograph is incorrect and these "hornless" egg cases are correct for Common Skate? Or, more likely, the horns have broken off? 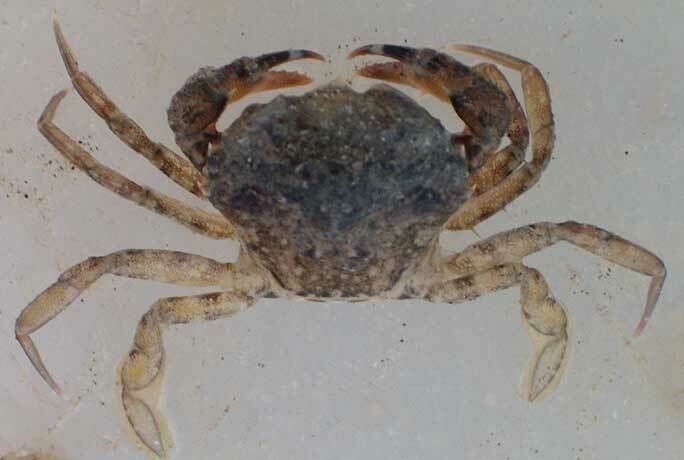 Although I identified these crabs at the time of capture, when looking at the photographs again, I was not sure I put the right captions on the images. NB the "teeth" or absence of between the eyes. These may be two different crabs? 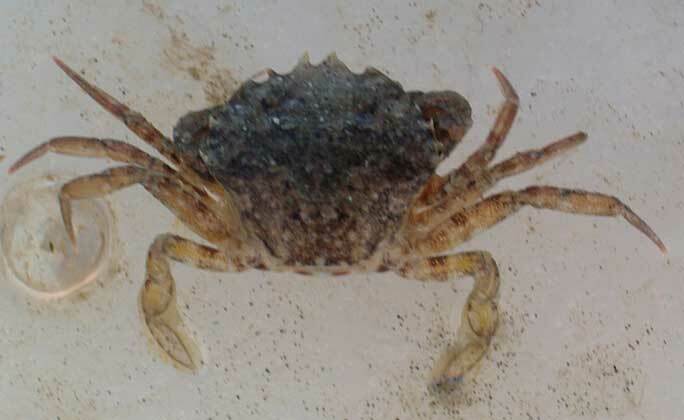 This winkle (in the photograph) is found on the highest immersed part of the shore and at the limit of the lowest neap tide periods. They are found in a variety of colours: dark green and yellow are common. 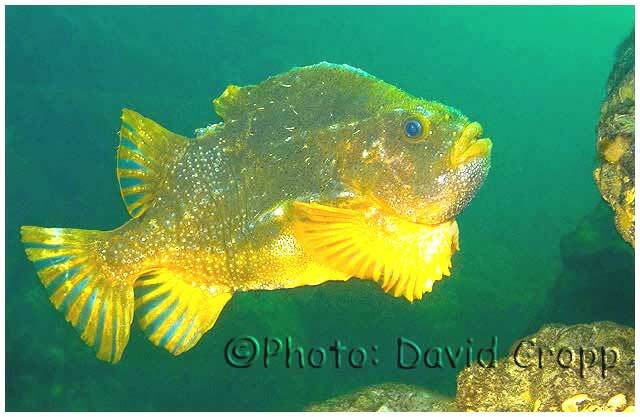 The yellow specimens are meant to give some sort of protection to the winkle from underwater predators like the Blenny, Lipophrys pholis. 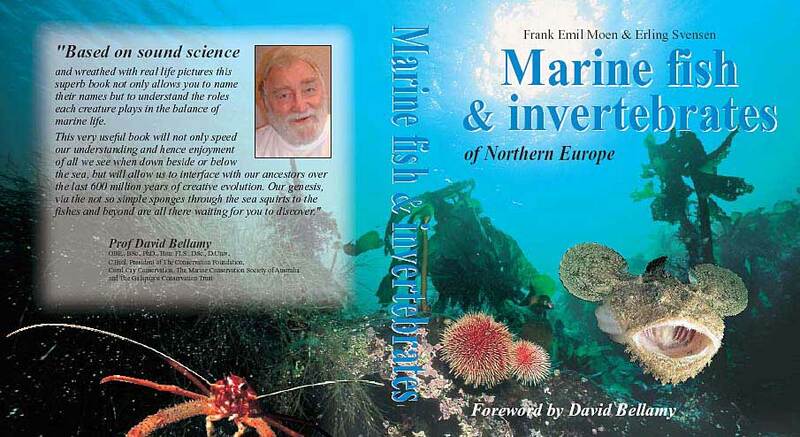 Our oceans are powerful indicators of the state of our planet and the incidence of climate change. There is currently much public interest in whales and their environment, but the information is often poorly reported or interpreted. Join us to hear about our research into two charismatic species, the coastal grey whale, which can weigh between 30 and 40 tonnes, and the killer whale, the most fearsome predator of the world's oceans - research which also tells us about the health of the oceans they inhabit. 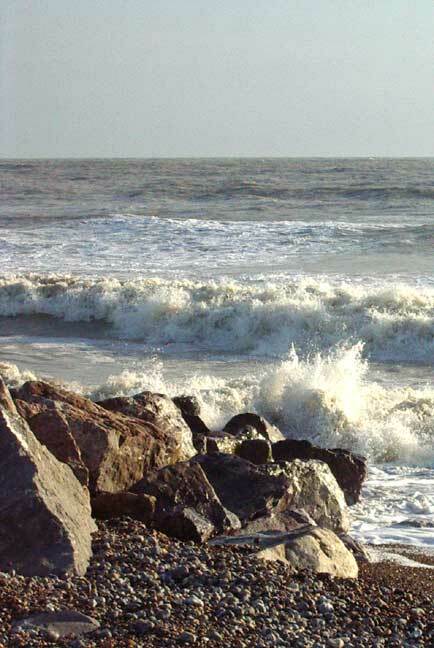 Adur will be one of the UK leaders in presenting an environmental exhibition of World Oceans Day on Coronation Green, Shoreham, heralding the start of the Adur Festival. 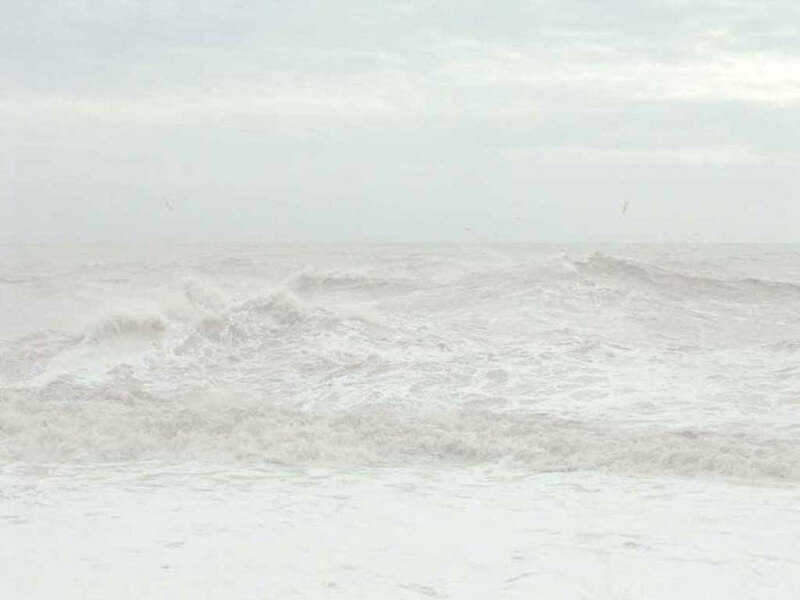 The high tide will lap against the green at the start of the day long exhibition in the historic centre of Shoreham town overlooking the flooded River Adur. 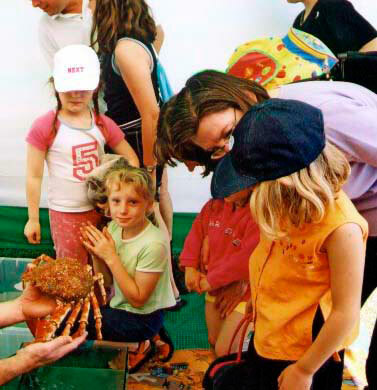 Under the shade of the marquees, displays of undersea creatures with lobsters and rockpool fish, the popular touch table, the whale and dolphin display, exhibitions of underwater photographs, local environmental groups and much more to entertain and inform the young wildlife enthusiasts and all the family. There will be experts on hand to answer questions about life in the sea and on the seashore and activities to keep the youngsters occupied. Allow an hour on more to browse around and join in. Adur World Oceans Day is joint effort by West Sussex County Council, Adur District Council, the British Marine Life Study Society, Sussex Sea Fisheries District Committee, the Sea Watch Foundation, Friends of Widewater Lagoon, the Sussex Ornithological Society, Shoreham and District Ornithological Society and various individuals with a special interest in the sea. The official invitations have been sent out. There is still some room for further exhibits. On June 6th 1853 William Alford Lloyd, a 38 year old married bookbinder employed at William Brown’s bookshop, 130/31 Old Street, London, wrote to the eminent Victorian scientist, Professor Richard Owen, requesting a complementary Sunday viewing ticket to the Regent’s Park Aqua Vivaria; as he could ill afford the entry fee on his meagre salary. Responding positively to this bold request, the professor and lowly bookbinder became firm life-long corresponding friends. Within 12 months of his first visit to the Aqua Vivaria, without leaving the employ of William Brown’s, Lloyd opened a small shop selling parlour aquariums and everything concerned with them; with his equally knowledgeable wife serving behind the counter. With an endorsement from Professor Owen, such was the success of the small shop in St John Street Road, and with public interest changing from ferns kept in Warington Cases to the new craze of parlour aquariums, Lloyd sought larger premises; which would allow him to work full time in the business. Using virtually all of the capital gained from the small shop, he proudly opened his “Aquarium Warehouse” at Portland Road, Regent’s Park in the late winter of 1855. Messages to the first address will not be replied to as this service is discontinued. 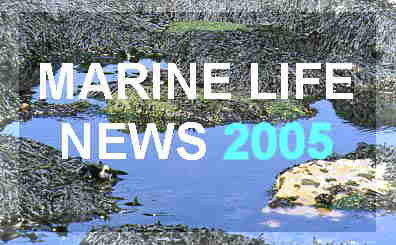 Plans have not yet been finalised for the publications and subscriptions for year 2005.